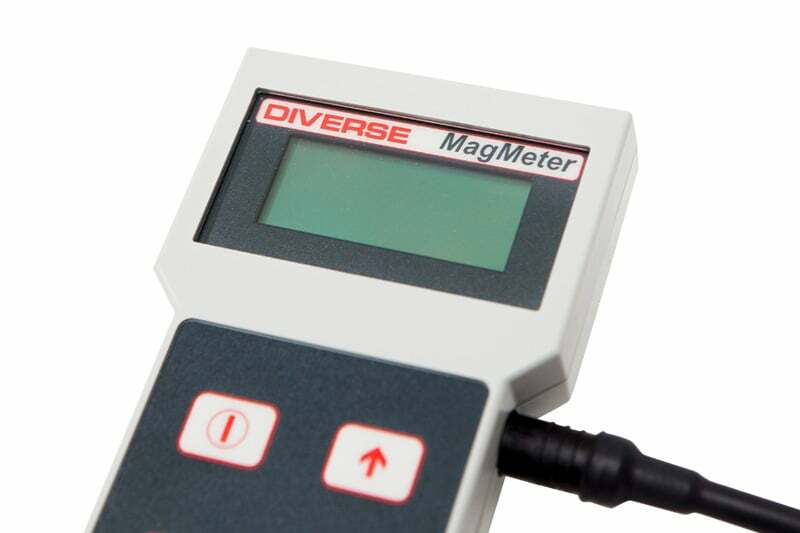 The MF300F+ is one of the most popular magnetic meters from the impressive diverse range. 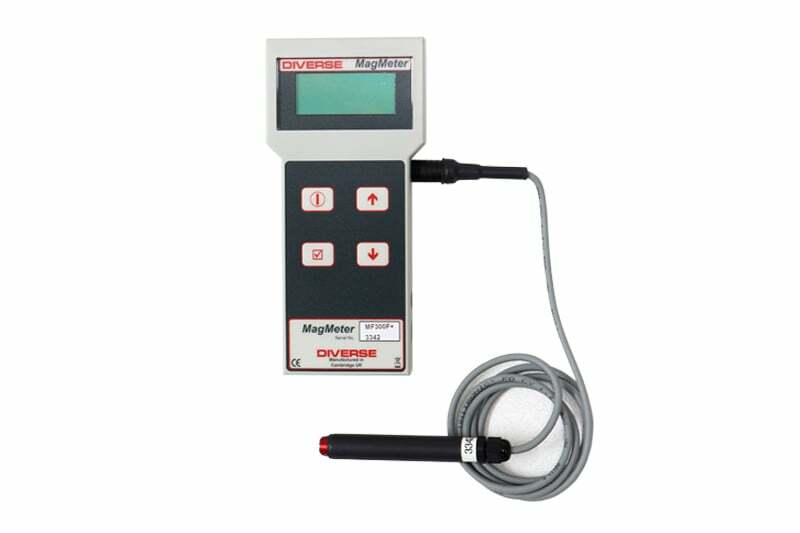 This slimline probe features an innovative magnetic design that allows exceptional coupling to the measurement sample, providing remarkable sensitivity to a small, well defined volume and response over the full range of ferrite samples. The MF300F+ is lightweight yet durable, offering excellent portability even in the most difficult environments. 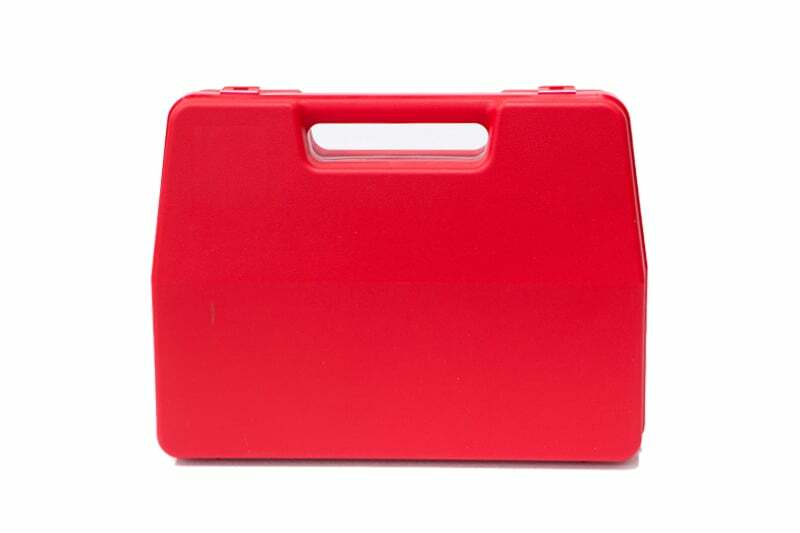 For added protection, the unit comes fully equipped with a rugged carry case. The system utilises state of the art software that supports calibration over the whole range of secondary ferrite sample held by the TWI. Transfer samples are supplied with a range of FN allowing easy user verification of the calibration. Connecting the unit to a PC is simple by way of RS232 or USB connections, allowing you to download the full details of the measurement log for later analysis and backup. The standard instrument allows storage of up to 52 measurements. 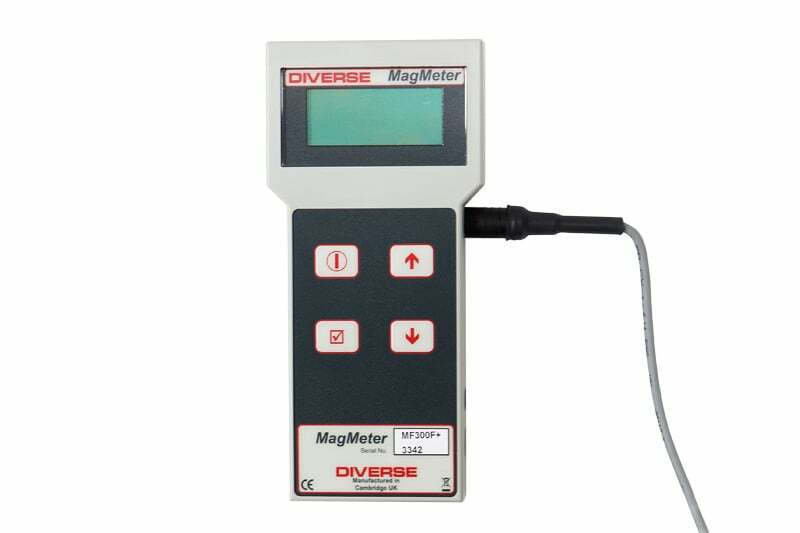 Contact us to find out more about the Diverse MF300F+ Ferrite Meter or any of our other NDT equipment, or request a quote online. Air-cooled option allows Ferrite measurement of hot sample. 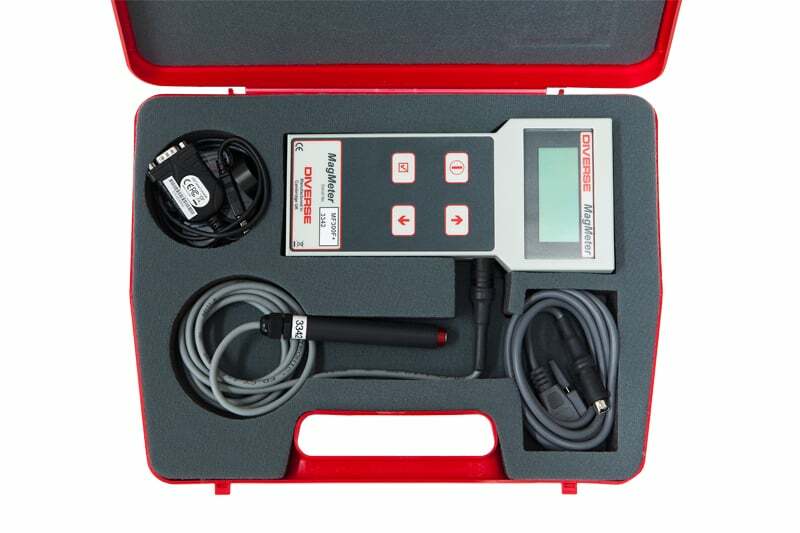 The MIC10 is a handy compact unit featuring narrow probes that measure in any direction, allowing you to test components in just about any location. DyanaPOCKET's pocket sized cable free single unit enables you to scan and test just about any component in any position and see your results in a matter of seconds.